You take the bright spots where you can find them in a season like this. David Serge’s moment in the Palouse is certainly one. The 6-4, 185 guard from Oaks Christian in Thousand Oaks had been a team manager the prior two seasons. 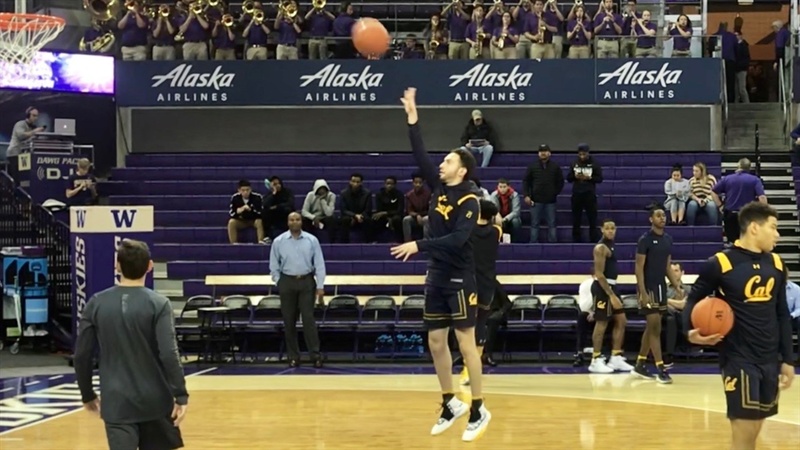 This year he gets to wear the Cal uniform as a walk-on, although he had played only a single minute, versus Yale in China, prior to Thursday night. Then, with the game well out of hand, Serge was given the opportunity to play, and promptly did something dreams are made of: nailed a three-pointer for his first career basket.